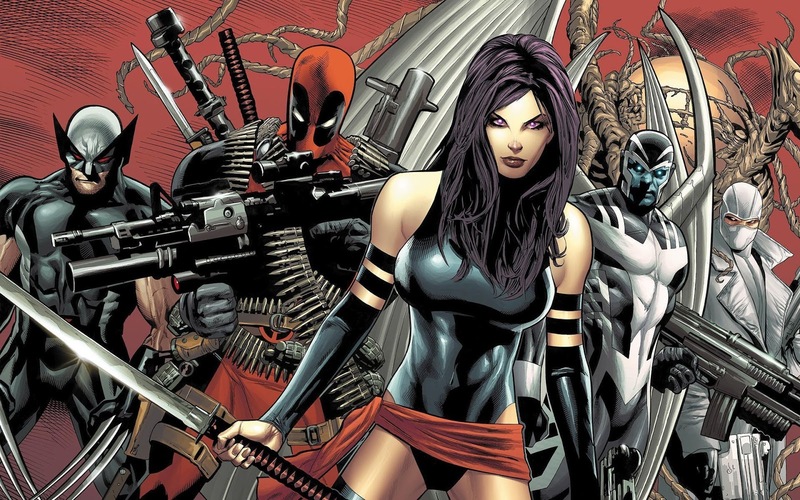 Ever since Deadpool found incredible success at the box office, the likelihood of an X-Force movie has been imminent. In the comics, the team is a pseudo X-Men, but for characters more along the lines of Deadpool and Cable. We have heard that Deadpool 2 would plant the seeds for an X-Force movie, but we have not heard much about the actual film itself. That is, until now. It has been confirmed that The Cabin in the Woods helmer Drew Goddard will be writing and directing the X-Force movie. While Goddard wasn't necessarily my first choice, I think he'll do a good job with it. He has proven himself to be a better writer than director, so I'm most interested in seeing what Goddard brings to the script. I am slightly concerned about his directing abilities, as he's only directed The Cabin in the Woods and a few episodes of television. But I trust Fox on this one. If they think Goddard can handle it, then I trust their judgment. Hopefully they made the right choice, and I haven't wrongfully put my faith in them. 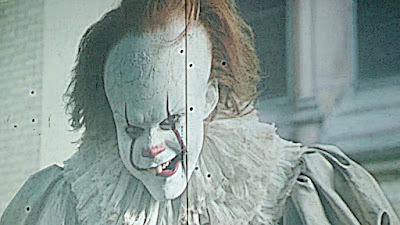 With It opening in theaters this weekend, it has confirmed that the second part of the story will be coming out in 2019, with director Andy Muschietti expected to return. I thought Muschietti did a great job with It. His direction was one of the strongest aspects of that film, and how he was able to elevate the film to being something far more than just a typical, every day horror movie. 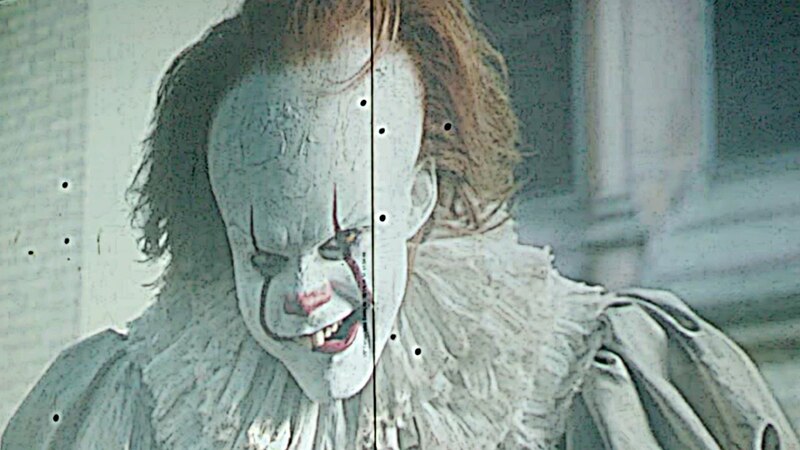 There were some issues with the length and the pacing, which does fall under his jurisdiction, but I thought the good Muschietti personally did for the movie far outweighed the bad. 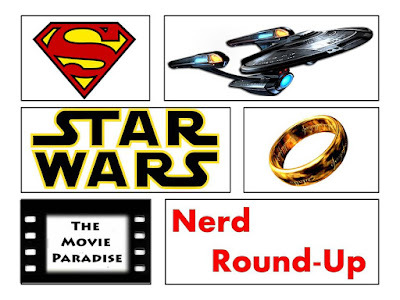 You can read our full, spoiler free review for the film here. As for the release date, I think 2019 ultimately makes sense. It's close enough that the two parts won't feel disjointed, but it also gives the filmmakers enough time to organically create the movie, instead of rushing it out to simply capitalize on the success of the first one. I think 2019 is a perfect time for the It sequel, and I excited to see what Muschietti does with the second part of the story. Guardians of the Galaxy Vol. 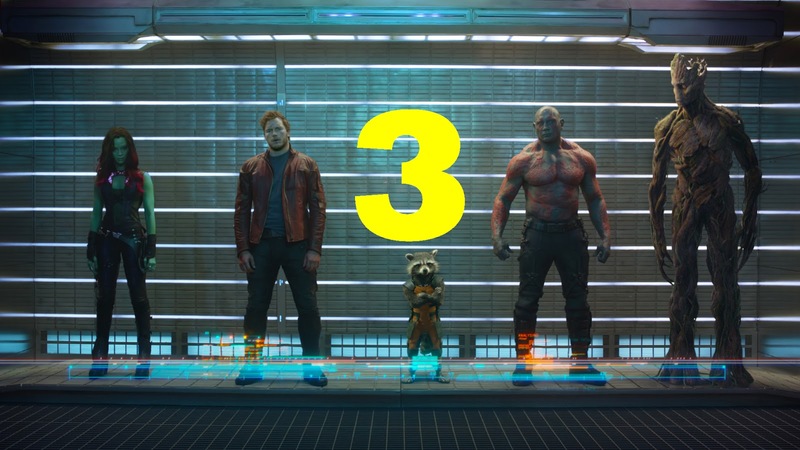 2 director James Gunn was recently asked when the third installment of his series may hit theaters, to which he responded "a little under three years". This would put Vol. 3 right around 2020, coming out just a year after Avengers 4. This release date makes complete sense. There was a three year gap between Vol. 1 (2014) and Vol. 2 (2017), so it would make sense that Vol. 3 would subsequently come out three years later in 2020. It also gives itself enough distance after Avengers 4 so that it's not directly dealing with the aftermath (like the Spider-Man: Homecoming sequel will be doing), but it also can effectively use those movies as a catalyst to kick start Vol. 3. I didn't like Vol. 2 as much as I love Vol. 1, but I still found it to be a solidly entertaining movie. You can read my full thoughts on Vol. 2 here. But it seems like three years is the amount of time Gunn needs to thoroughly craft his story, and turn in a good movie. If Vol. 3 was coming out any sooner than 2020, then I would be nervous. So I think this is a good amount of time for the third film to be developed in, and I can't wait to see what Gunn does with Vol. 3.